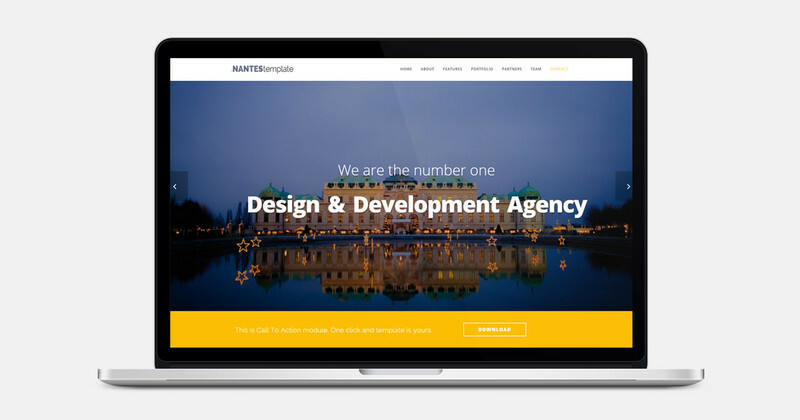 Nantes is a multipurpose free bootstrap template for business, corporate, agency, entertainment or even personal. Easy to impress any stakeholder. Nantes - One Page Multipurpose Bootstrap Template at moozthemes.com is a device-agnostic, modern responsive design that is customizable. It's designed to work well on desktops, laptops, tablets and mobile phones.